The Fondazione Santagata’s commitment continues within the calls “ORA! 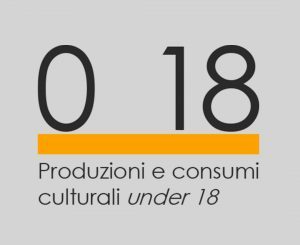 – Produzioni di cultura contemporanea” and “ORA! 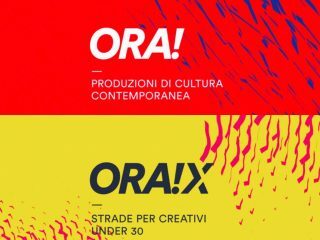 X – Strade per creative under 30“, with two activities: the creation of a capacity building program for the winners of ORA!X and the design and implementation of a research on methods, tools and paths to support contemporary cultural production. ORA! e ORA!X, promoted by Compagnia di San Paolo, are dedicated to creative artists under and over 30 in order to intercept and support contemporary cultural production, and to promote contemporary avant-garde and innovative expressions. Both calls, after the selection of the winners in November 2018, are entering the heart of production, which will take shape in the coming months. 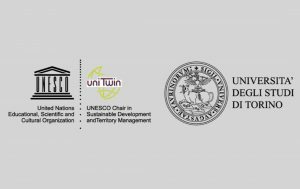 The capacity building process is managed by Fondazione Santagata together with the Compagnia di San Paolo’s Cultural Innovation area, while the research will involve the participants in the two editions of the call and the cultural institutions that participated in the production process. The aim of the research is to understand the ability of cultural operators to become important actors on the local, national and international artistic scene and, at the same time, to modify the local cultural production in an improvement way. 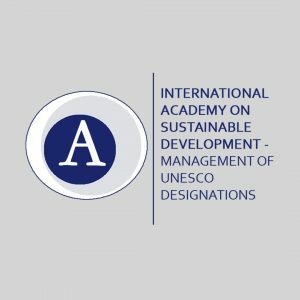 There is also a higher level research objective, which corresponds to the validation of the particular work process that has been adopted by the Call for Proposals and the development of corrective measures or possible improvements.